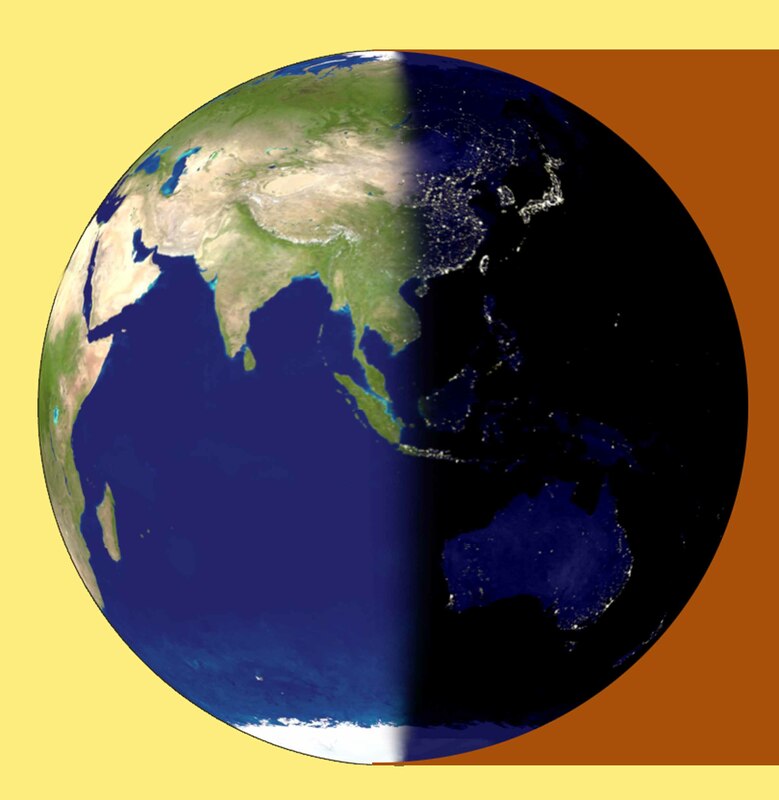 The equinoxes are when the day has the same duration as the night. 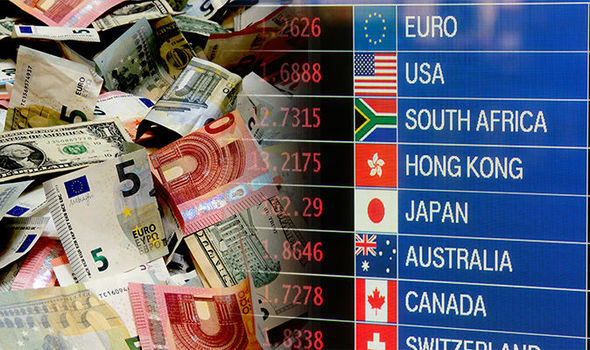 This phenomenon happens, two days a year, on March 21 and September 21. 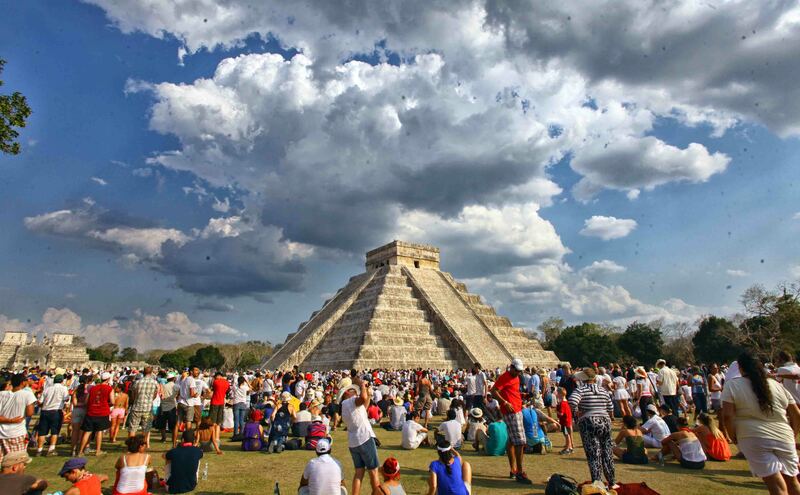 Spring Equinox in Chichen itza awaits you to experience an astronomical event that attracts people from all over the world. 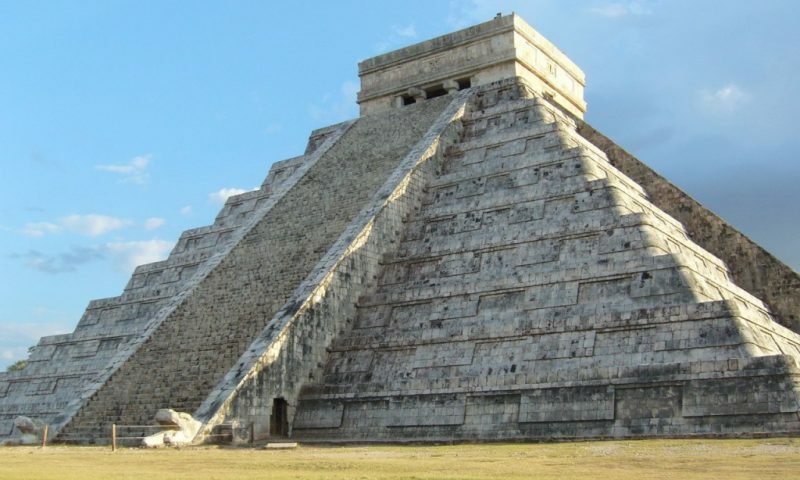 The temple of Kukulkan is a majestic evidence of the advanced engineering and mathematics of the Mayan inhabitants of this zone. This building was built with some orientation and calculating the effects of sunlight at certain times of the year. 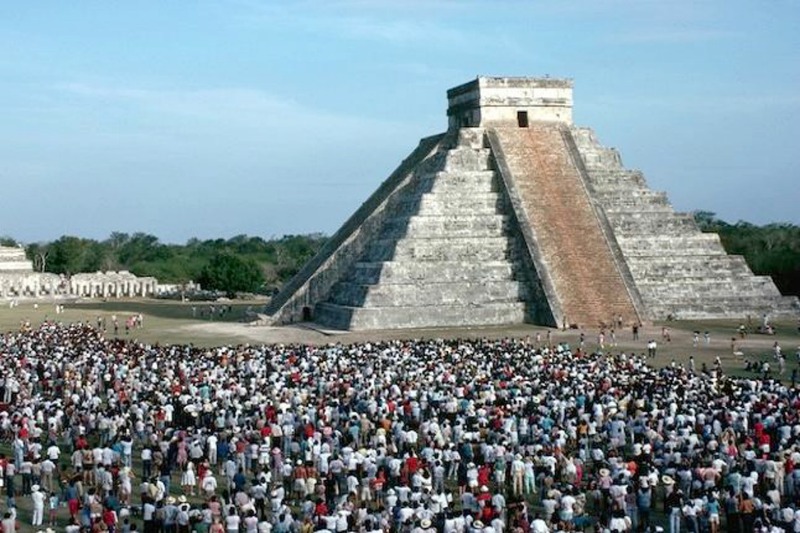 This is how they built this pyramid, on which you can observe the miracle of the descent of the god Kukulkan every spring equinox. The spring equinox is a phenomenon during which the Earth is illuminated by the sun with the same intensity in the northern hemisphere an in the southern hemisphere. On one side of the pyramid, triangles of light are formed on the stairs of the building, making the shape of a snake. The light gradually descends until reaching the snake head at the base of the pyramid, creating an astonishing optical illusion. 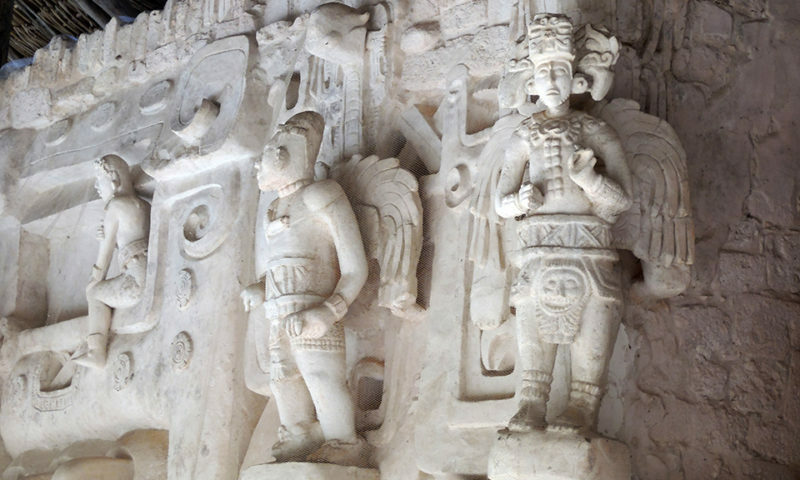 The ancient Mayas celebrated the Spring Equinox in Chichen itza every year, and the descend of the feathered serpent represented for them the beginning of the agricultural season. The best time to see this phenomenon is at noon, during the hours of 12 to 1:00 pm. The equinox is officially on the 21st, but 19st and 20st can also be observed with less agglomeration. 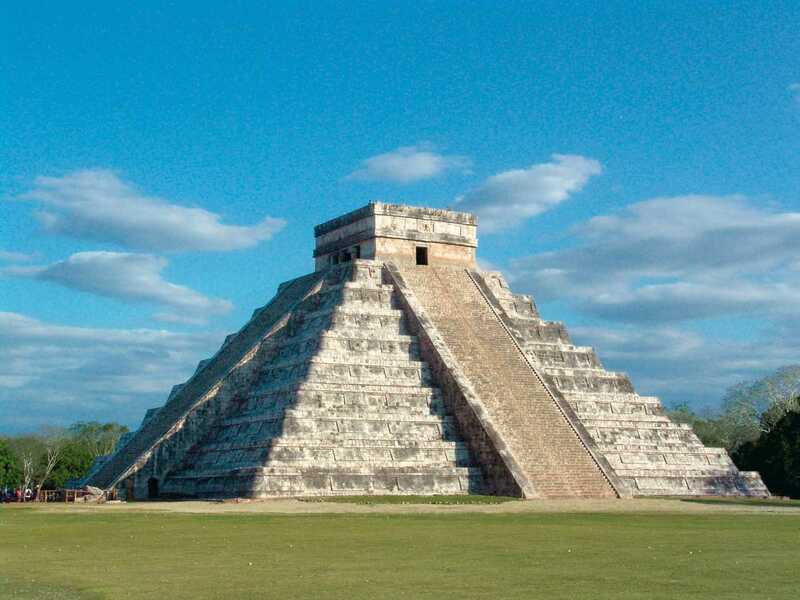 If you are going to be on vacation in these dates in Cancun or the Riviera Maya check with Canada Transfers the best options to visit Chichen itza and do not miss this famous phenomenon. 5 Beaches to do Snorkel in The Riviera Maya.